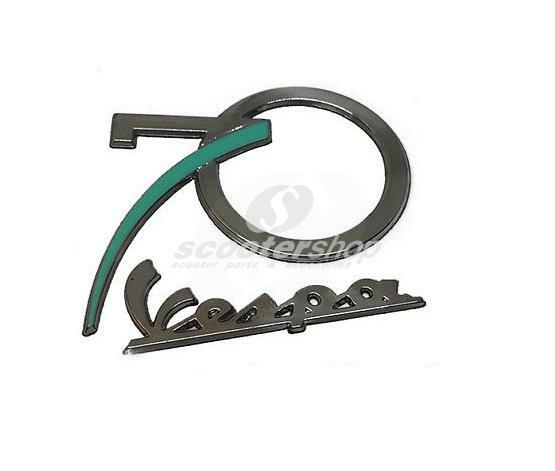 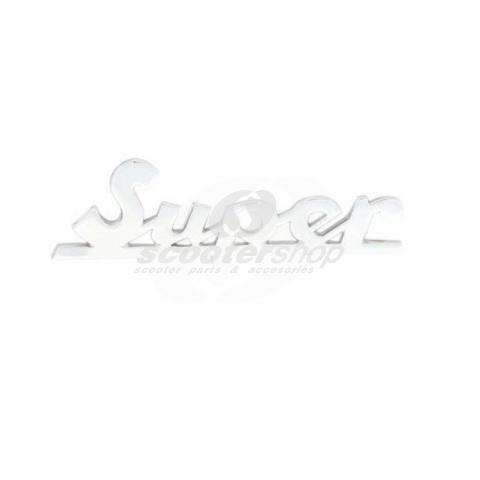 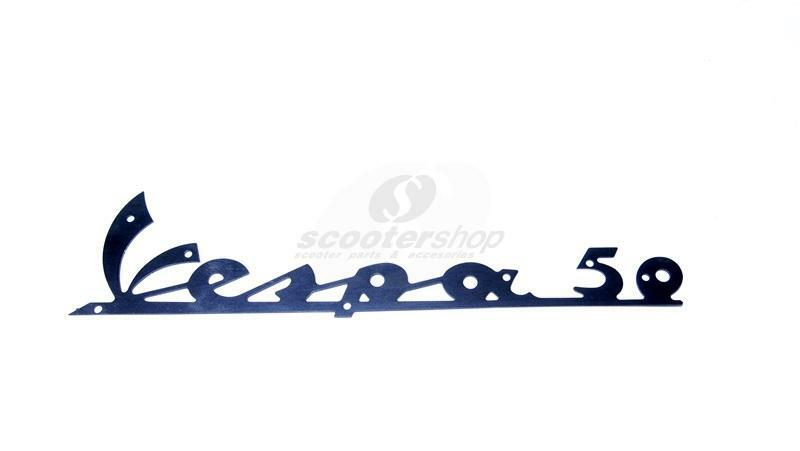 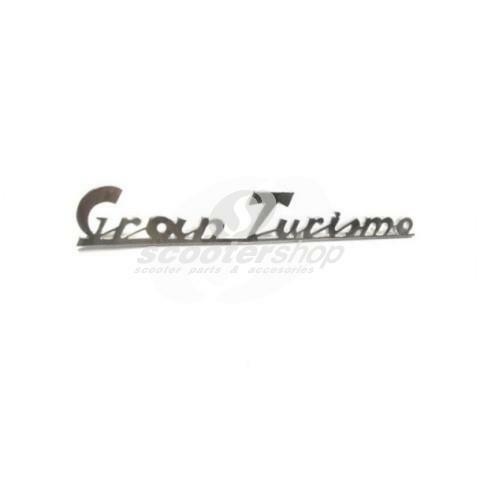 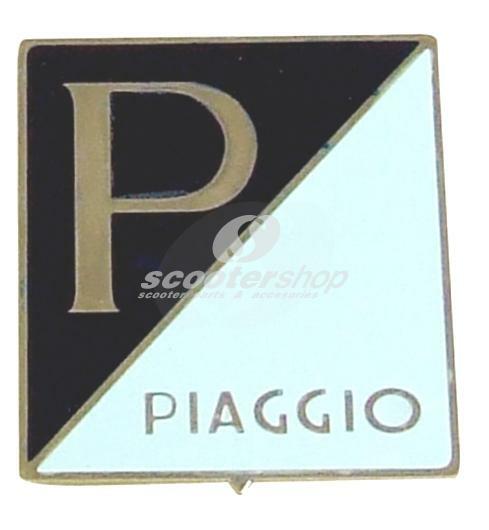 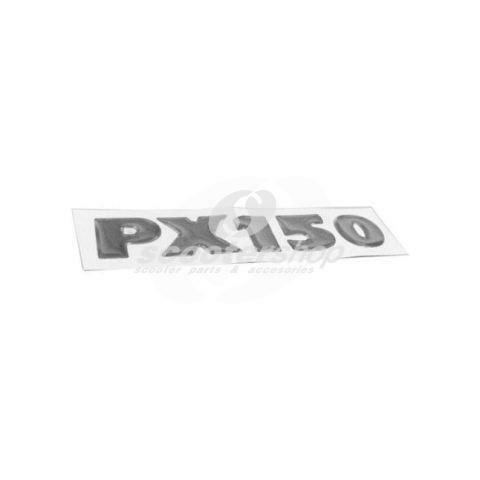 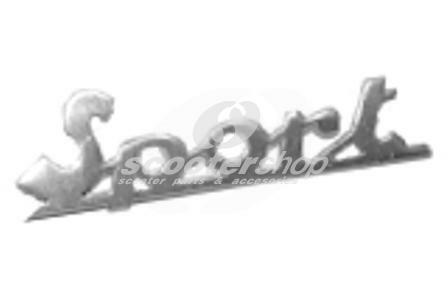 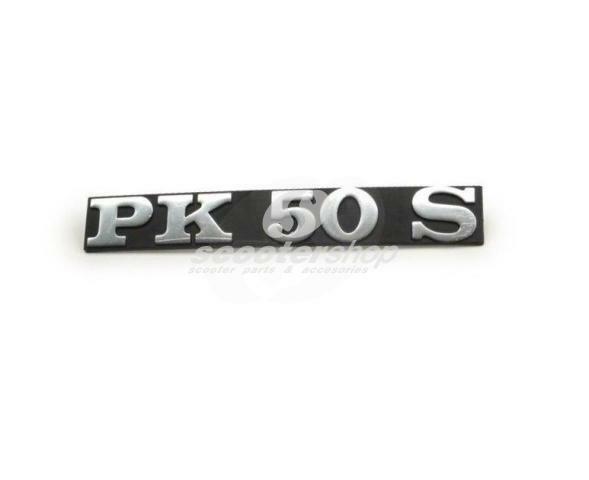 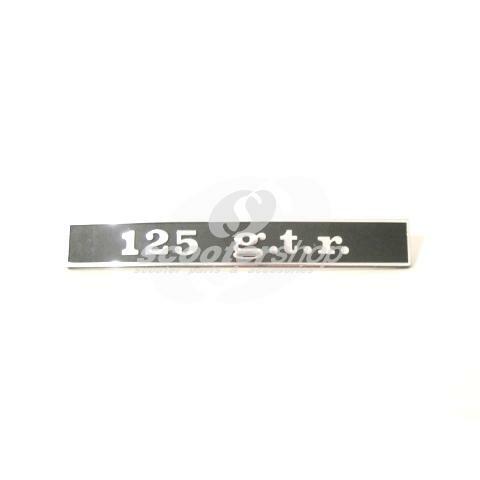 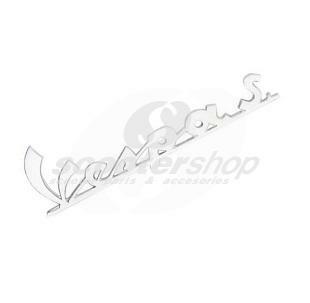 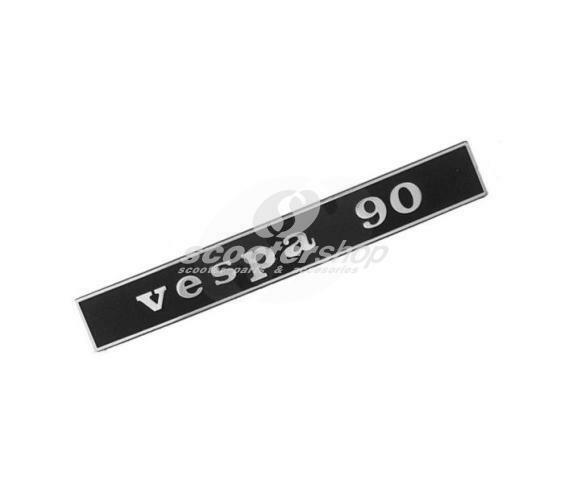 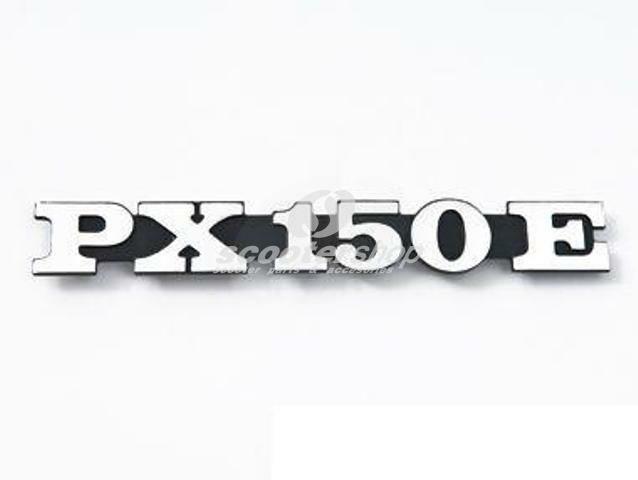 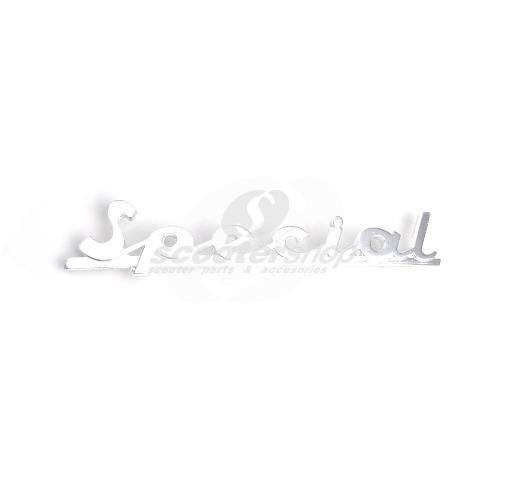 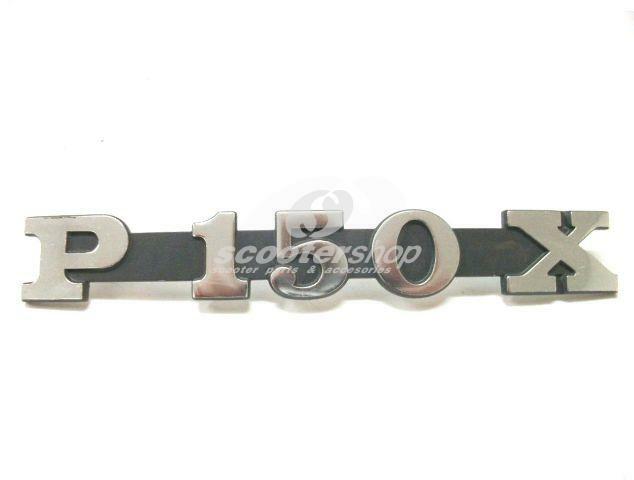 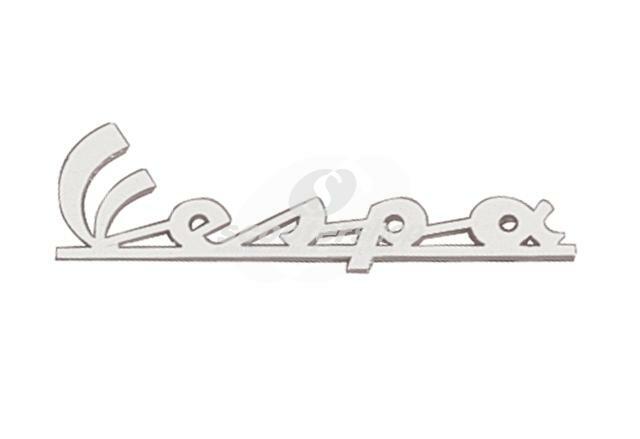 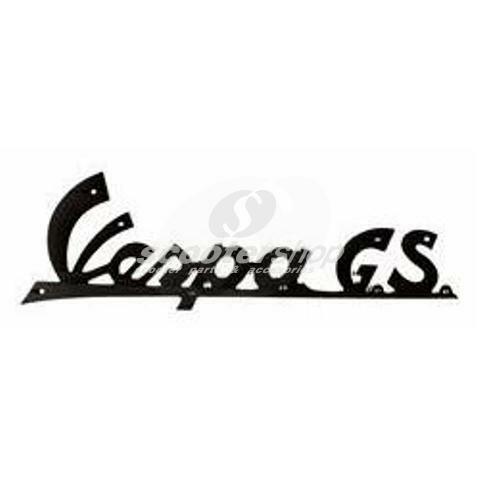 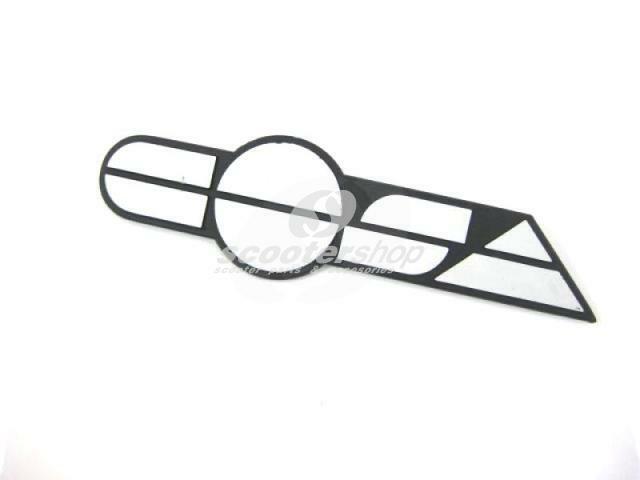 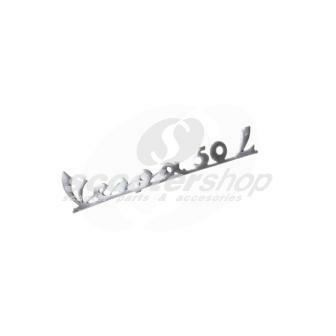 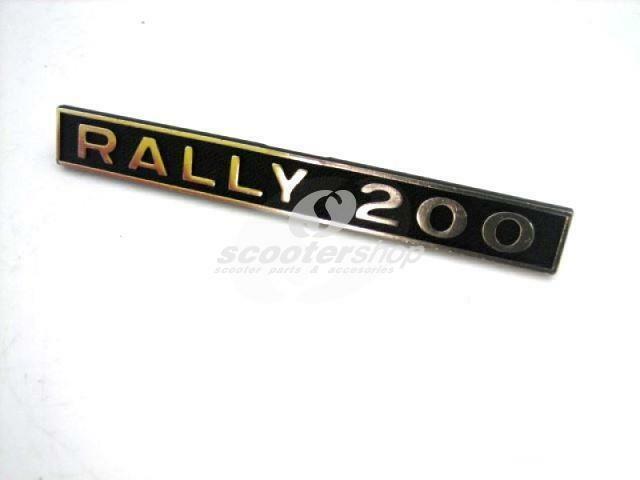 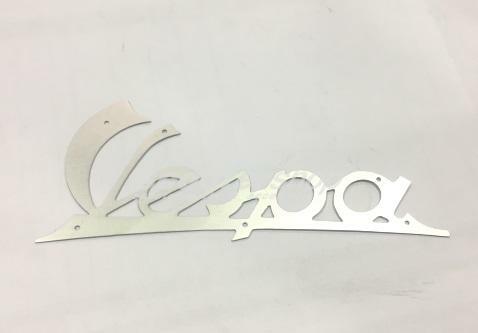 Badge "Vespa 90", rear for Vespa 90 "V9A1T"
Badge "Vespa S", legshield for Vespa 125 GT (e) /150 Sprint VLB1T 050001 - > 051523. 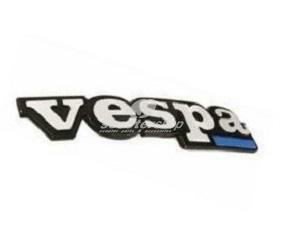 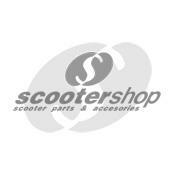 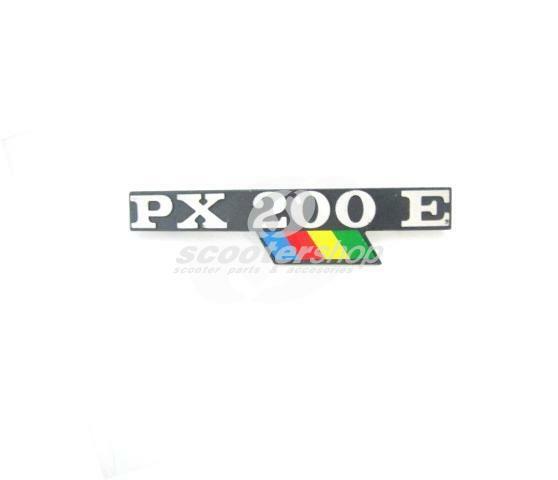 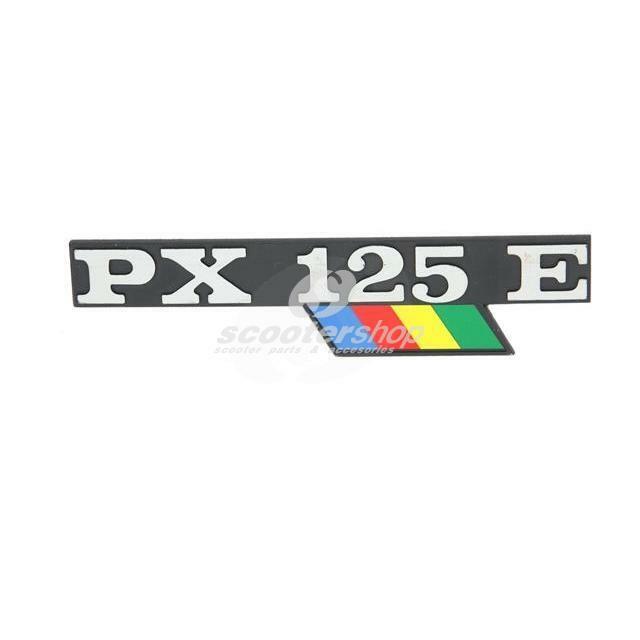 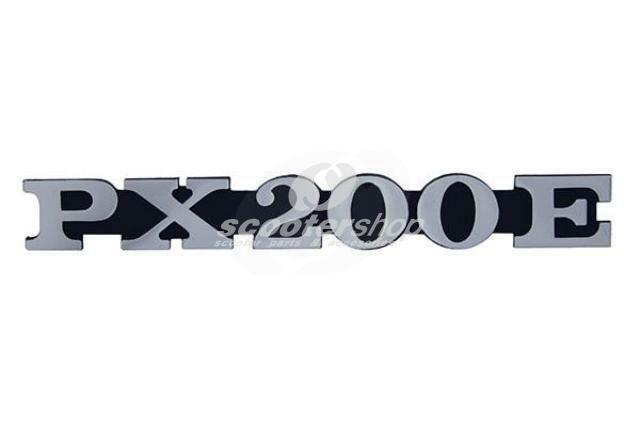 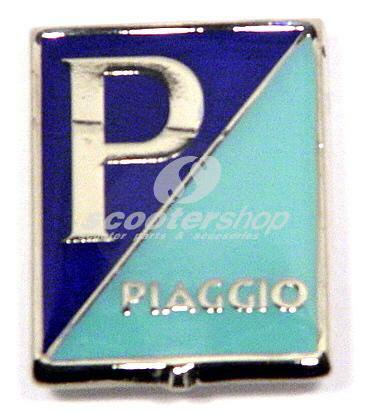 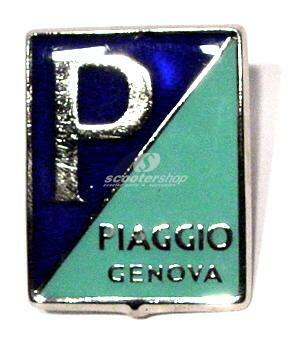 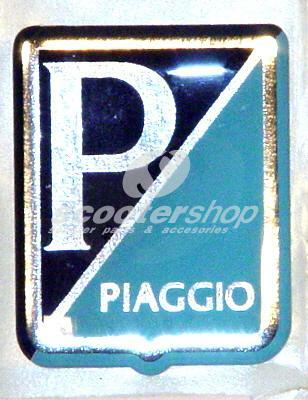 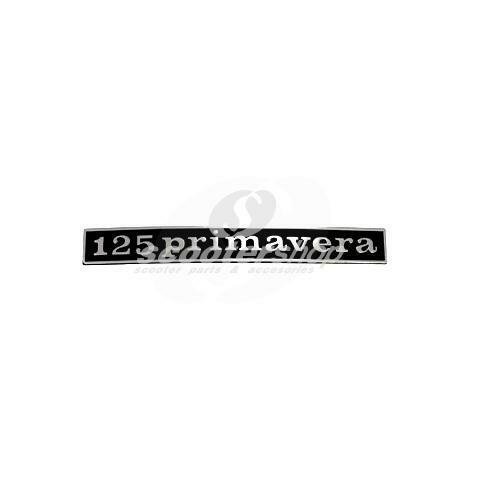 Badge "Vespa", legshield for Vespa PK80-125 S Automatica - ETS. 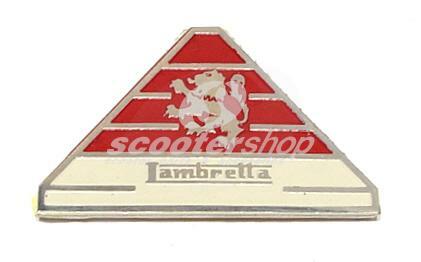 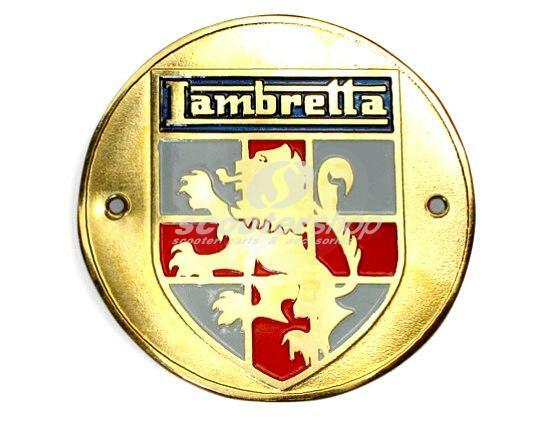 Badge round St. George - Lambretta logo. 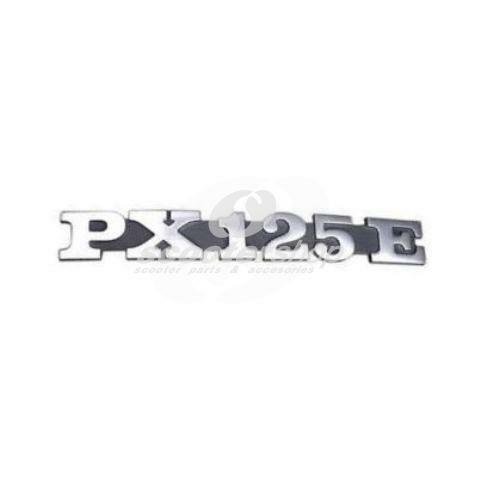 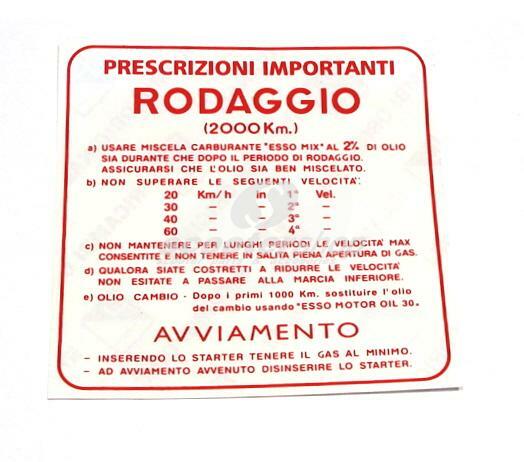 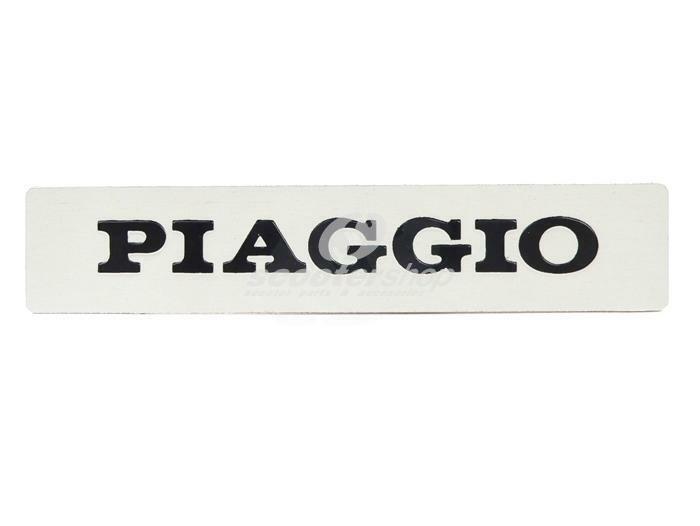 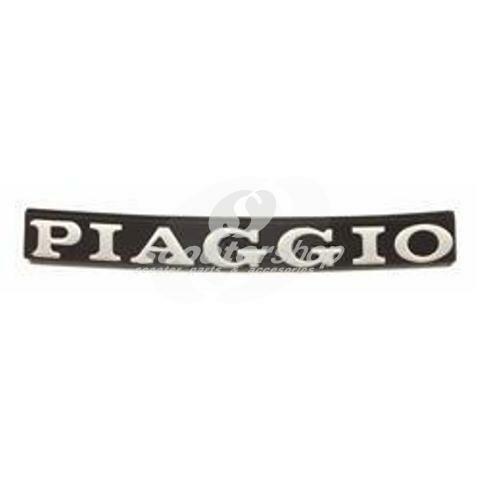 Emblem - sticker "RODAGGIO" for engine care.